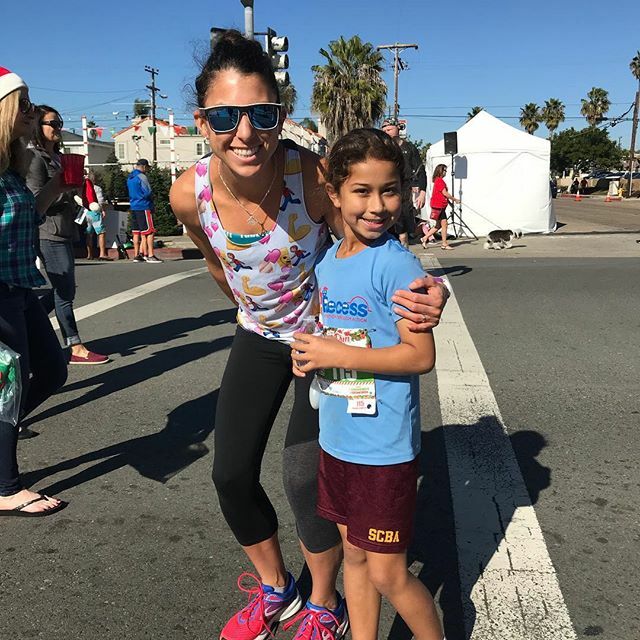 ​We have athletes of all ages, from as young as 5 years old all the way up to 13 years old. Practices are tailored to fit each athlete's age and ability level. Practices are always centered on having fun while challenging yourself. Each child receives a 2nd Recess t-shirt and healthy snack at each practice as part of the program. 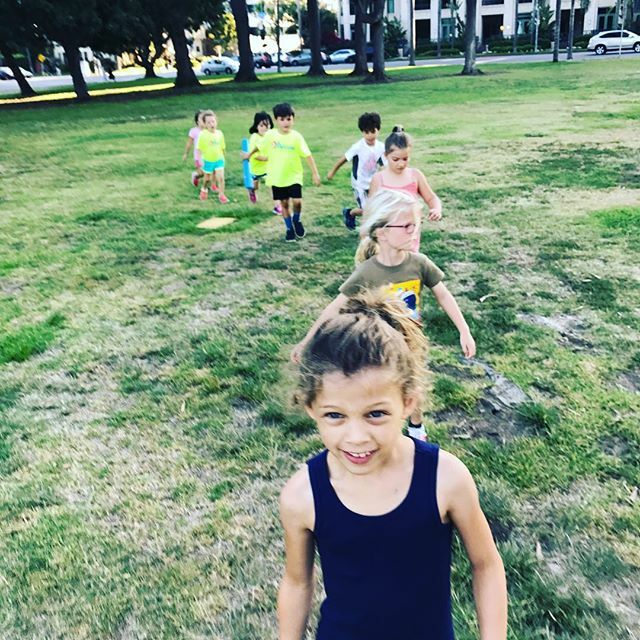 The fees allow for 2nd Recess to rent facilities for practices, train coaches, admin expenses, and provide each 2nd Recesser their t-shirt and healthy snacks. 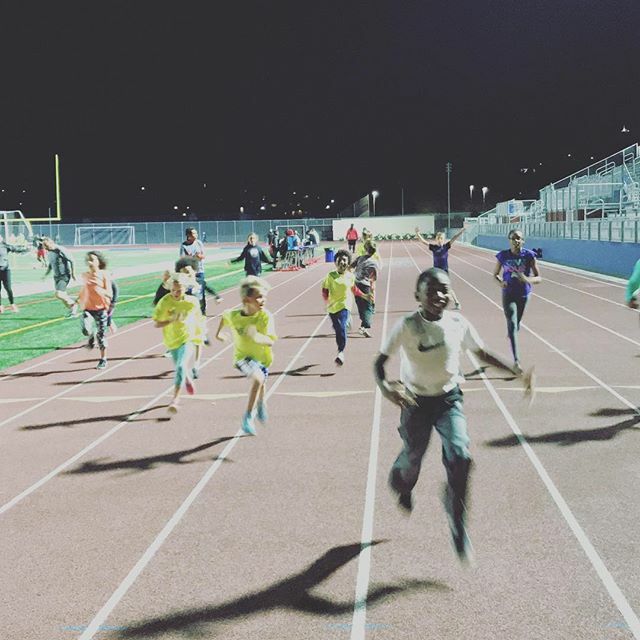 2nd Recess inspires young athletes and their families to lead active and healthy lives by introducing them to fun and fitness through running. Our program promotes fitness, teamwork, and health education by utilizing our 3 Ps of success –​Patience, Perseverance, and Positivity. Our dedicated staff of local, competitive, and professional athletes instill their passion and enthusiasm for the sport into the next generation of superstars!